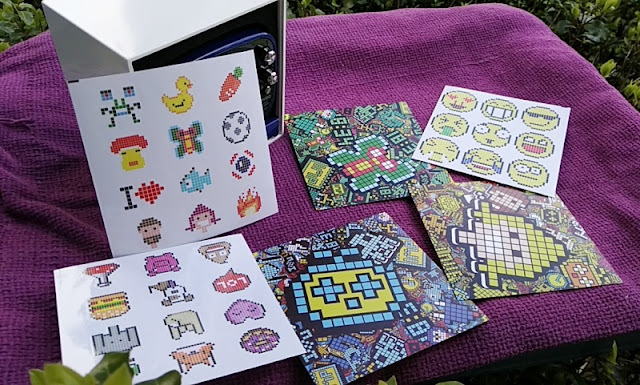 The 80s and 90s will forever mark a nostalgic era that saw the birth of the classic arcade games pixel art which video-game artists had to draw by hand! 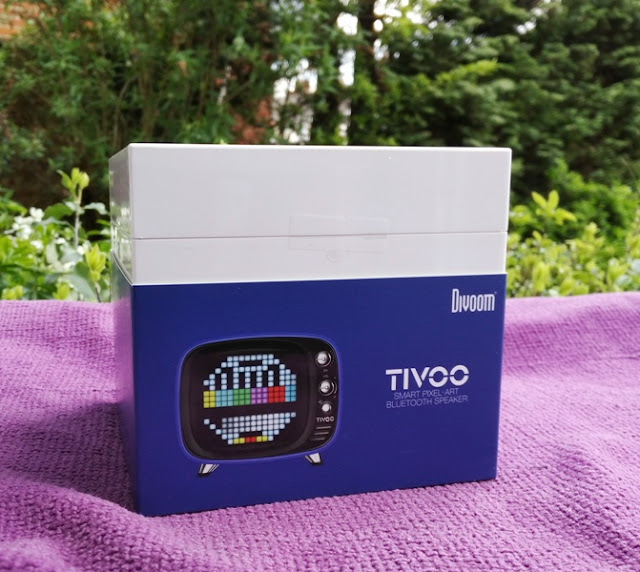 Divoom, the makers of Tivoo, have done a great job at reeling in the power of the pixel using a classic medium to bring pixel art back to life digitally via a retro-styled TV display. 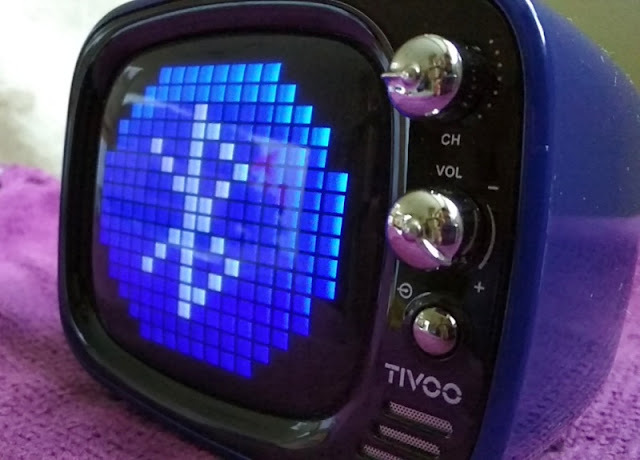 The Divoom Tivoo displays animated pixel art that you can program and make yourself using a 16x16 pixel art grid full-color led matrix that features 256 tiny programmable RGB leds. 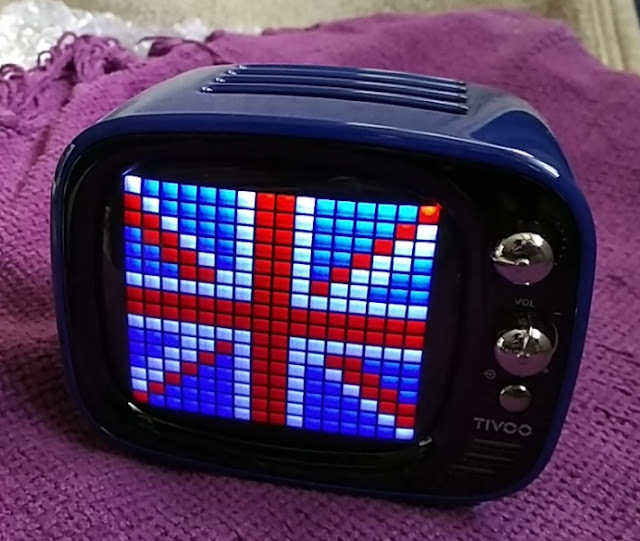 And, it's not just animated pixel art the Tivoo is capable of. 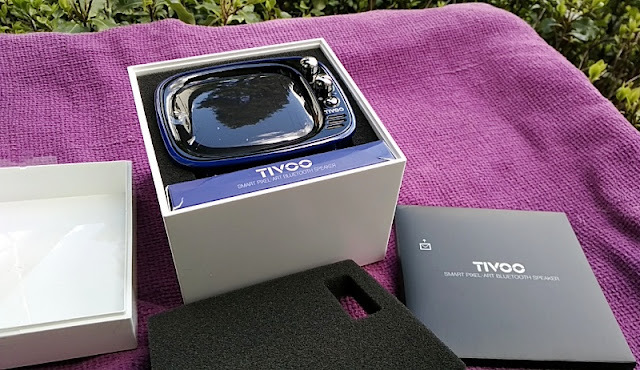 The Tivoo is also a powerful Bluetooth 5.0 speaker with a built-in bass port and 45mm DSP speaker driver that outputs 6W of RMS power with a frequency response range between 80kHz and 20kHz, and signal-to-noise ratio of 75dB. 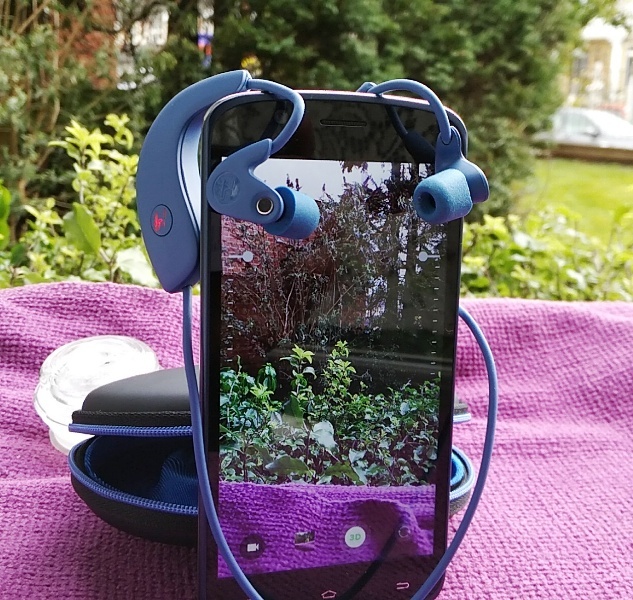 The Divoom Tivoo has superb audio reproduction. 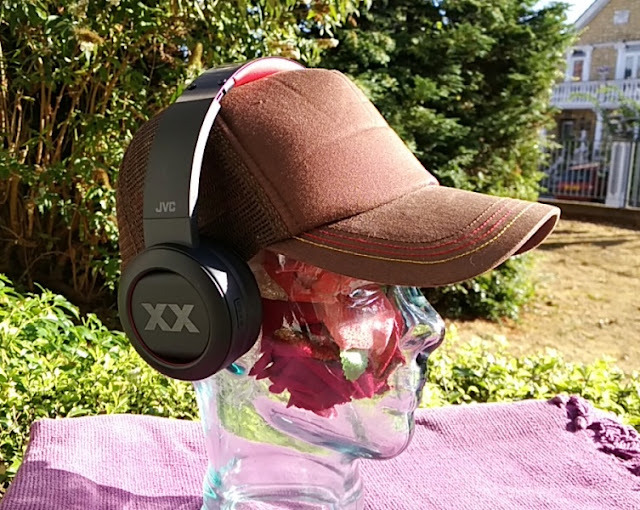 The volume can be turned up very loud and you get awesome bass along with detailed treble. 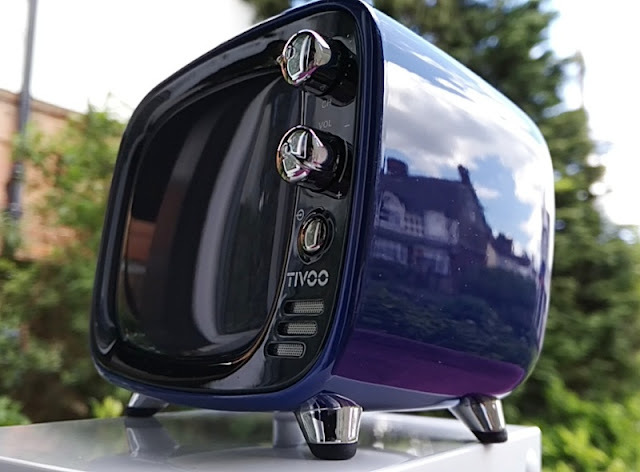 For being such a compact solution, the Tivoo really packs a punch! 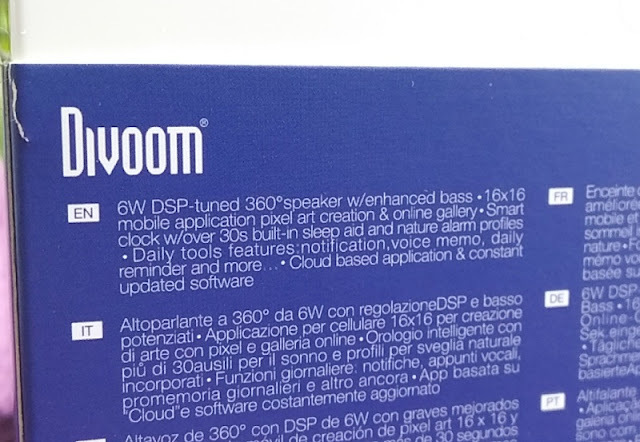 The integrated 3.6V 3000mAh lithium polymer battery powers the Divoom Tivoo pixel art speaker for a solid 6 hours. 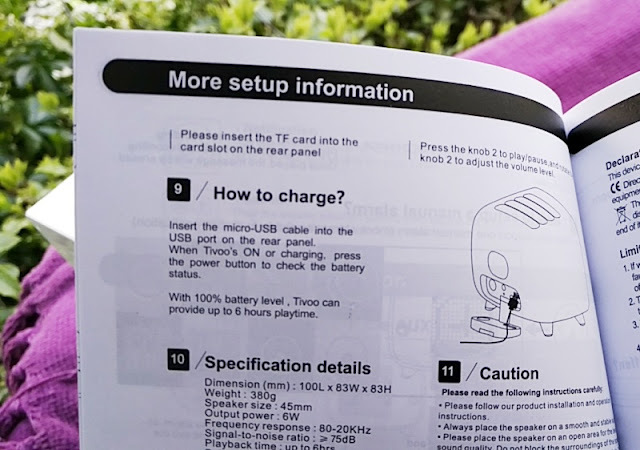 Full charge takes between 4 hours, when charging at 5V 2A, or 5 hours when using a 5V 1A input charge. 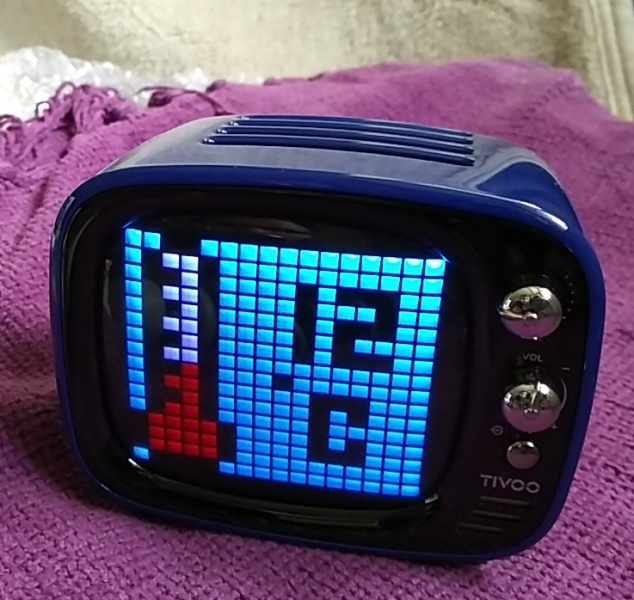 The Divoom Tivoo pixel art bluetooth 5.0 speaker weighs just 380 grams and measures 100mm long, 83mm wide and 83mm high. 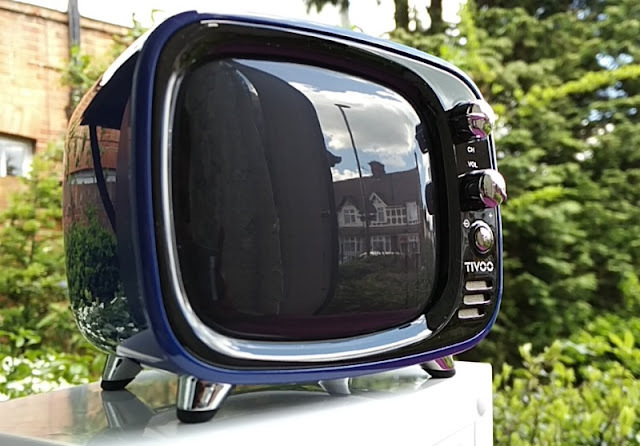 The Tivoo has cute support feet on the bottom, as well as fully operation vintage TV control knobs. 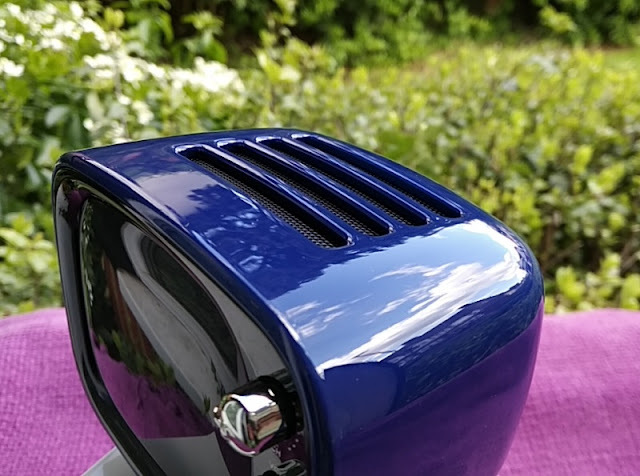 The Divoom Tivoo has a lot of retro aesthetic appeal and so is its quality build. 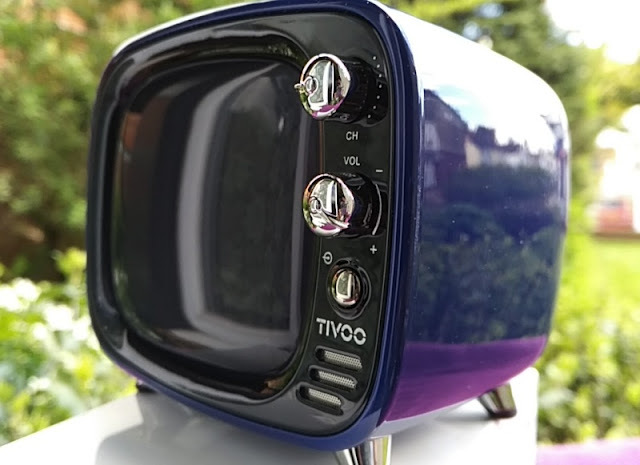 The Tivoo feels very well made and built to last. 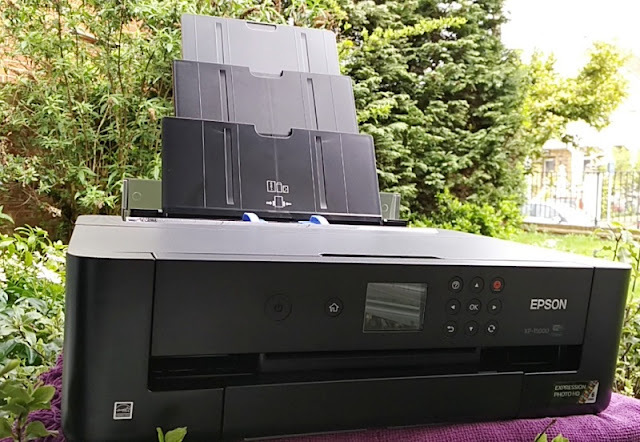 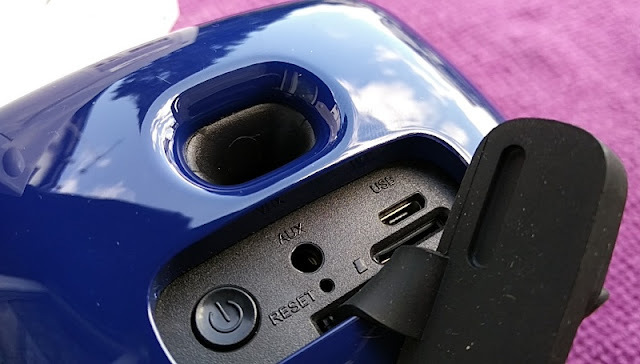 There is a pop-up cover on the rear of the unit, just below the bass reflex port, that lets you access the power button, auxiliary input, micro USB port, TF card slot (supports up to 32GB) and reset pinhole. 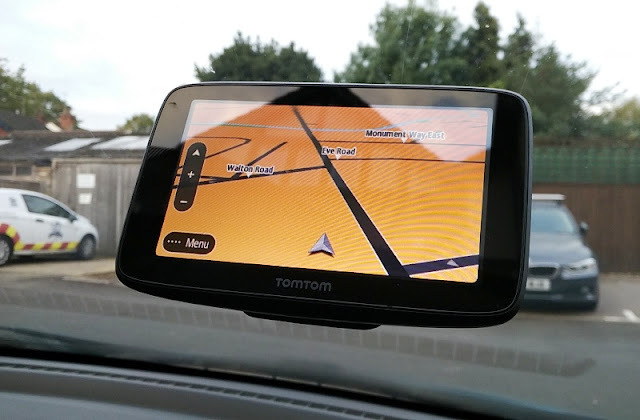 On the front, the two knobs control the display channels and volume, while the button beneath the knobs switches audio modes (bluetooth, AUX, TF card). 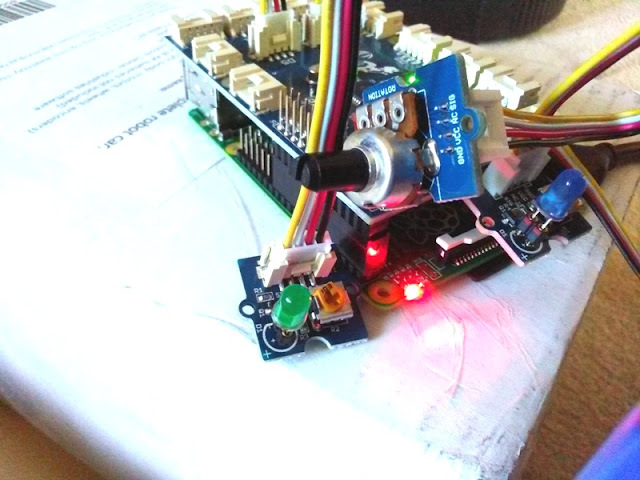 The microphone is located behind the three small vents. 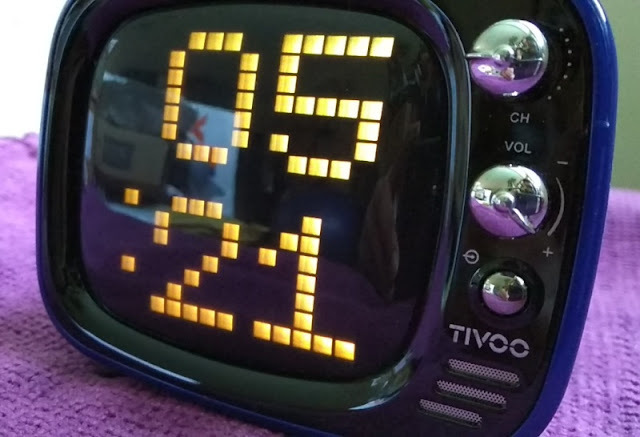 The top knob controls a total of six display channels which include the clock display, night light, pixel art shuffle, 16 light effects, audio equalizer, and custom screen saver. 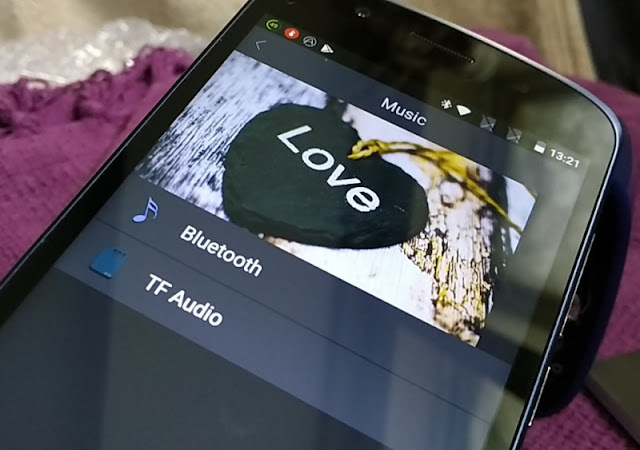 The bottom knob is a volume dial as well as a button that you can press (to play/pause, answer/reject calls) and hold (to activate voice memo function and reject calls). 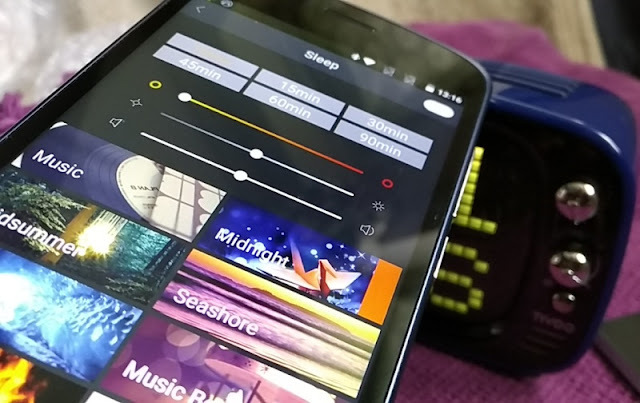 You can also click the volume knob to skip tracks forward (double click) or skip tracks backwards (click three times). 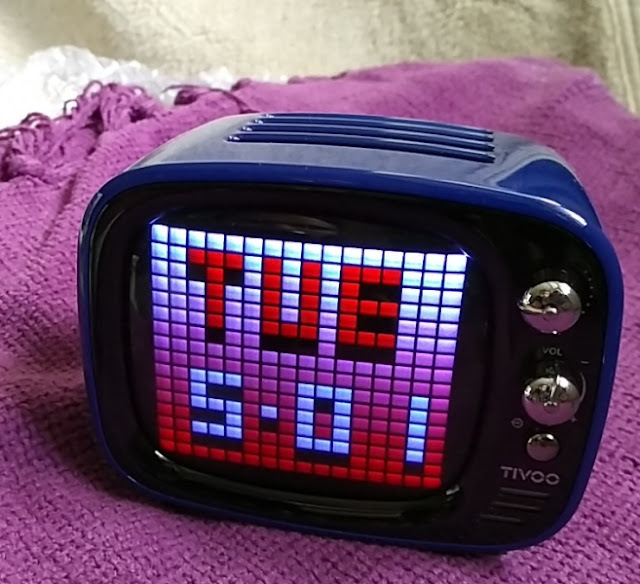 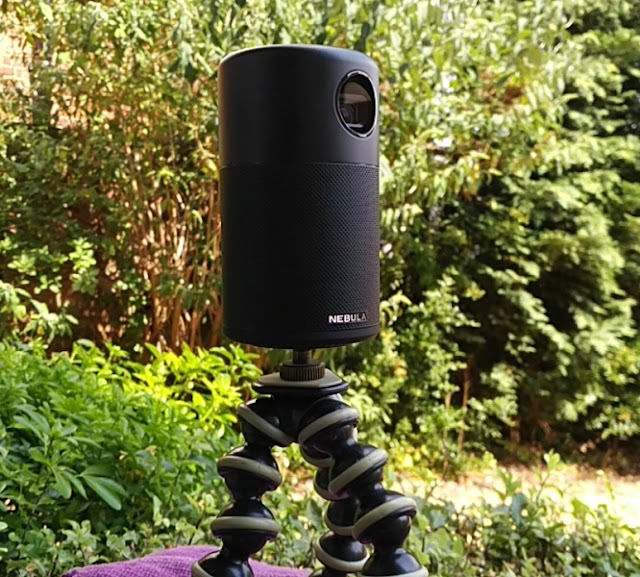 Just like the Timebox pixel speaker box, the Tivoo works via an app called the Divoom Smart mobile app which is available for Android and Apple devices. 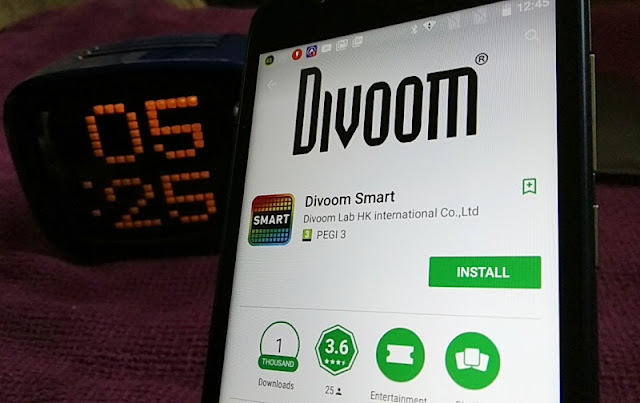 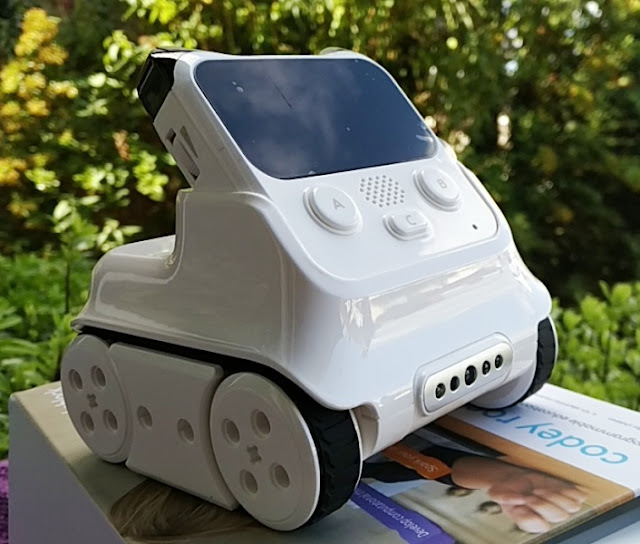 The Divoom smart app gives you access to the full functionality of the Tivoo, including music player, DJ Mixer, Voice Memo, pixel maker and pixel art animation maker. 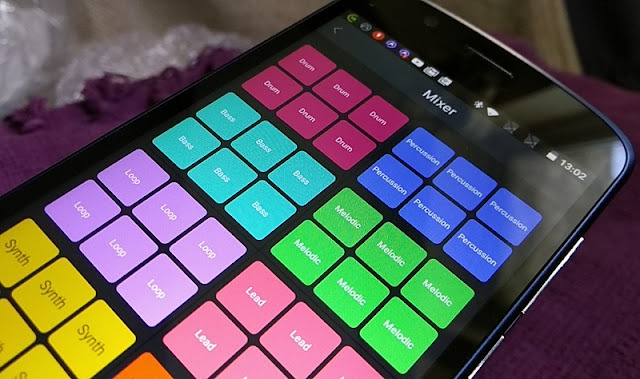 There is also the VJ Creator, Daily Planner, Sleep aid (24 audio tracks), Smart alarm, and Pixel Tools (stopwatch, memorial calendar, scoreboard), social media notifications and games. 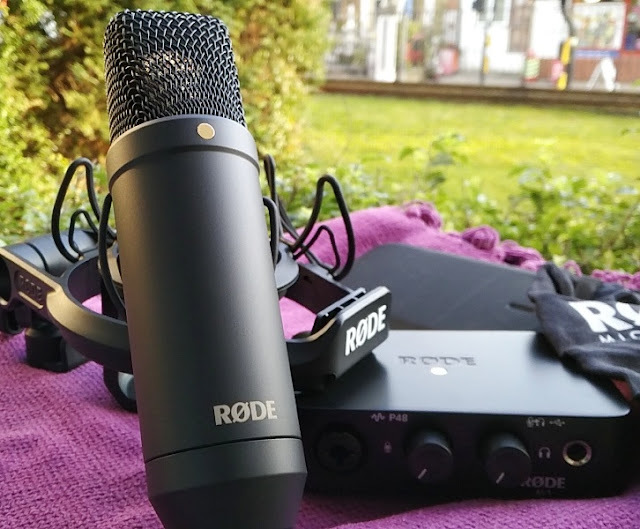 The DJ Mixer feature is especially nifty as it works like a very basic digital audio workstation (DAW) for producing music. 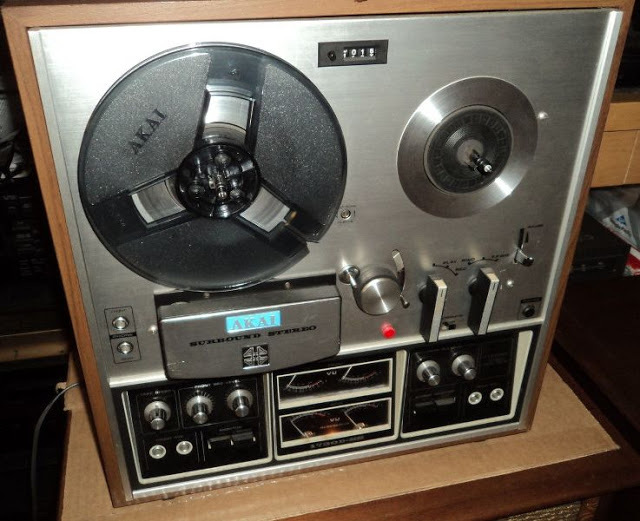 You get a decent selection of drum, bass, guitar, loops, vocals, leads, melodies, percussions and synths to create your own mixes. 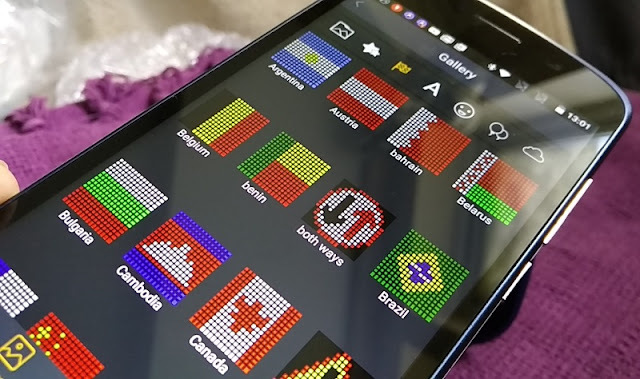 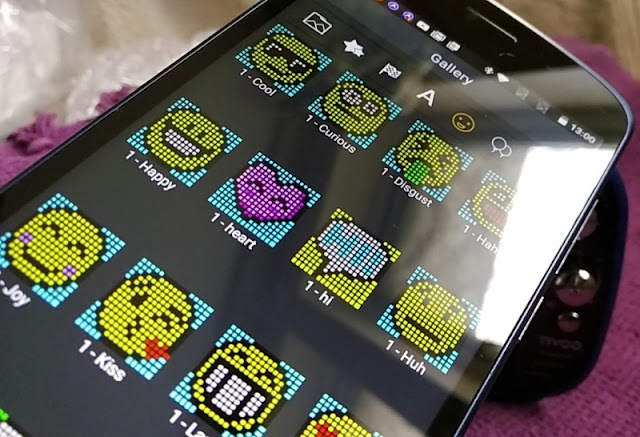 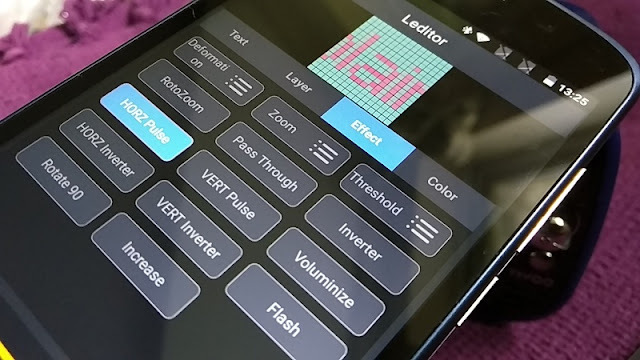 VJ Creator lets you mix light effects with your own pixel art text. 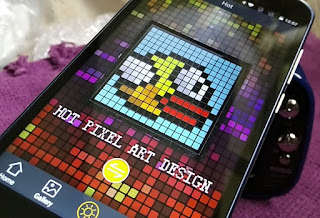 The pixel art games that you get with the Divoom Tivoo pixel art speaker are pretty cool too. 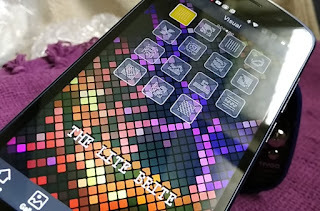 You get Pixel Dice, Pixel Slot, Pixel Tetris, Astro Battle, Magic 8 Ball and Pixel tennis. 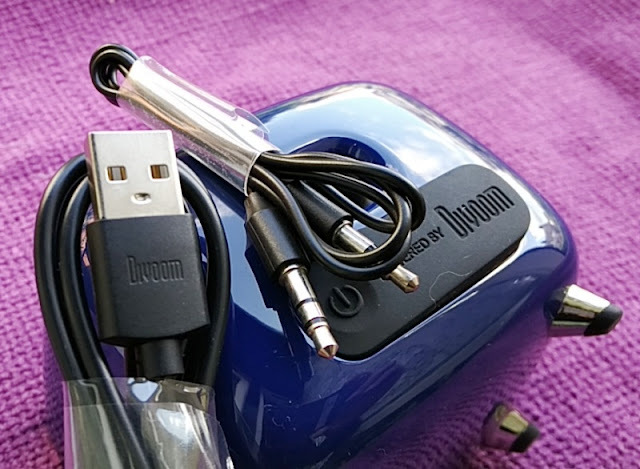 Accessories are also included with the Divoom Tivoo so you can charge it and connect it to an external audio source.